"CCSgirl" is a sister brand of "CCS". 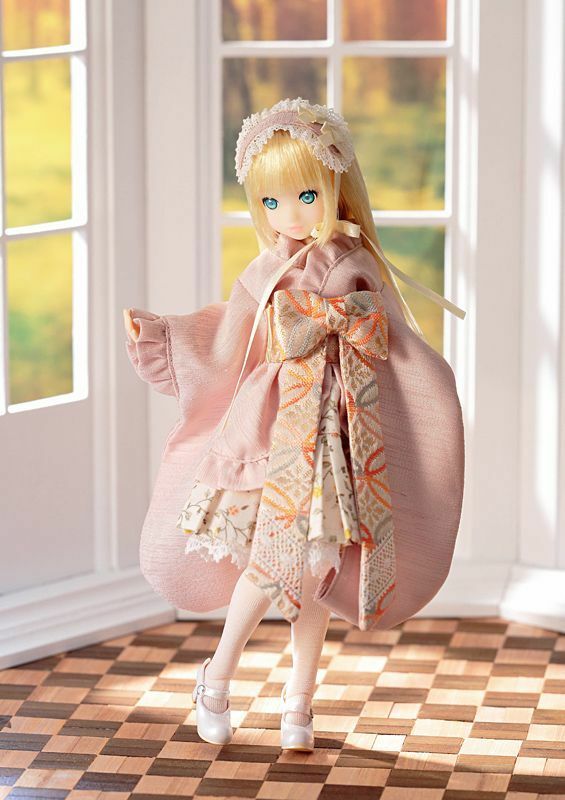 A doll fashion brand of children's clothing designed for ruruko with "Pure Neemo Full Flection XS" body. 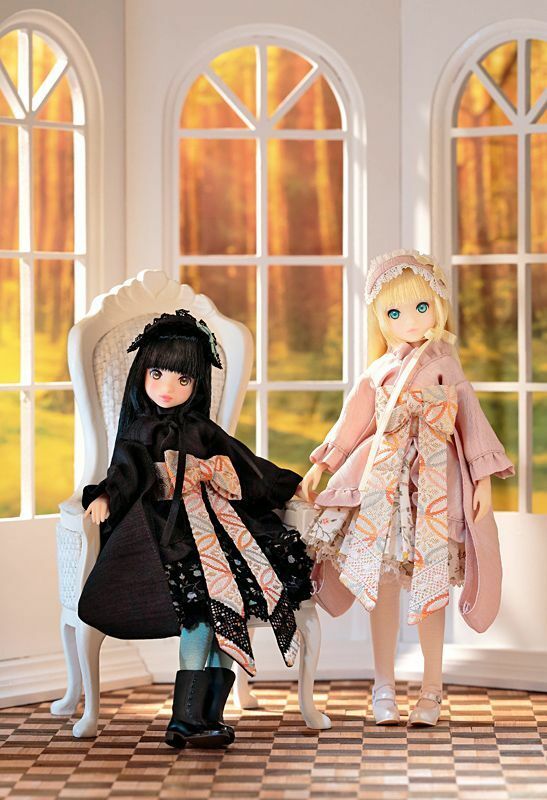 Sometimes matching design with "CCS", sometimes in cute childlike style. - This item is "First Come First Served", sorry when the item is sold out. - You can purchase other items together with this item. 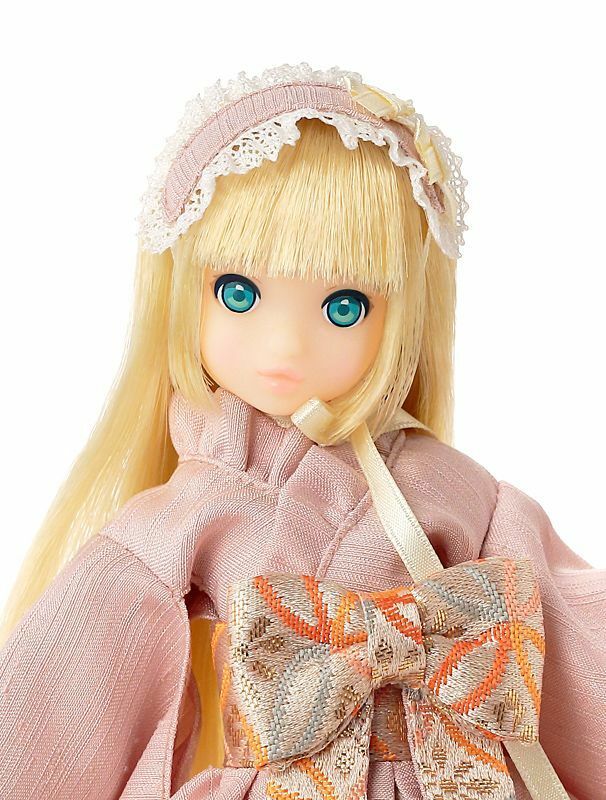 - The body of ruruko is designed that each part can be taken apart and attached easily, so joints may have gaps/slits also may be loose. They are NOT defective. - Doll is made of PVC. 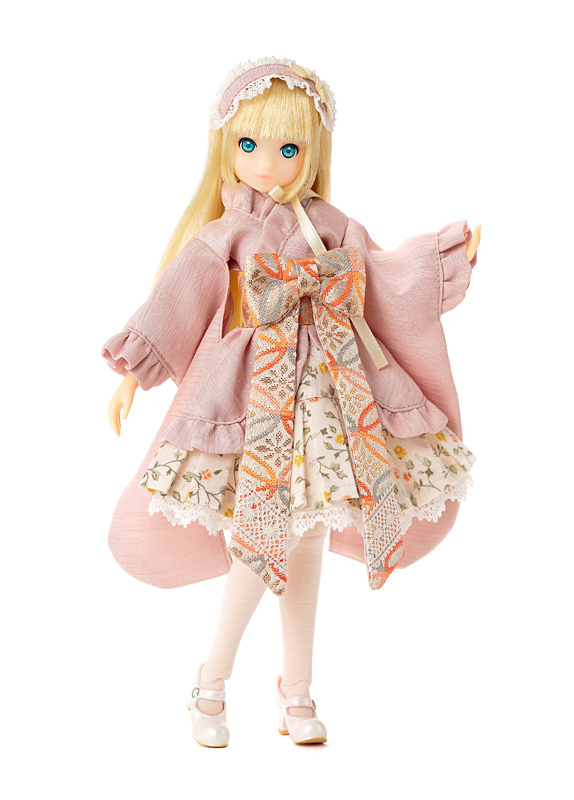 - Doll may get stains from color transfer out of the outfits/shoes/accessories. - Treat the product gently, otherwise it may be damaged. - Knit outfit is fragile, should be treated with care. - CHOKING HAZARD - includes small parts. - Unexpected accidents may occur - please treat the product with care. - Not recommended for small children and infants. - For adult collectors ages 15 and up. - Please open packages and check products, soon after you receive them. 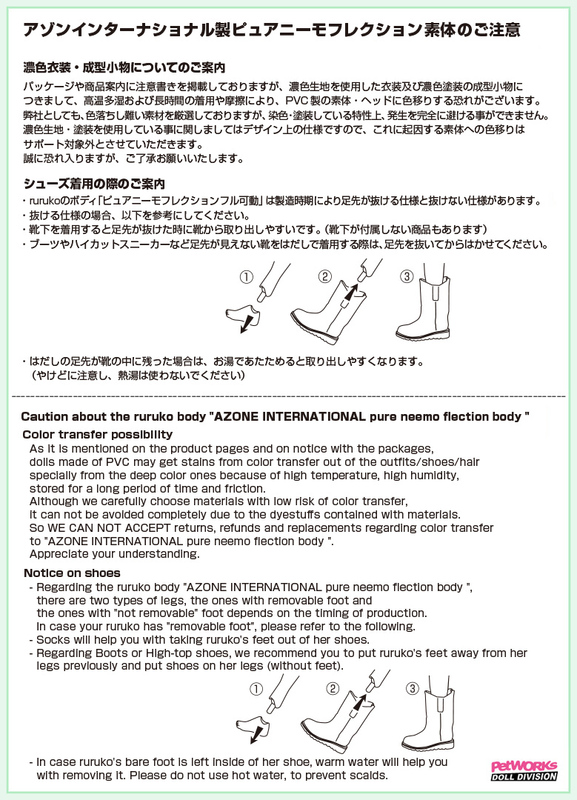 - Caution about the ruruko body "AZONE INTERNATIONAL pure neemo flection body XS"
Please read "Terms & Conditions" page very carefully prior to your order.